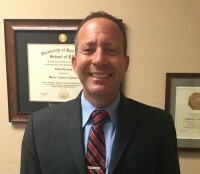 Sanford Horowitz is an extremely skilled trial attorney who zealously defends his clients to protect their legal rights and bring them peace of mind. Sanford started here in Santa Barbara County as a Prosecutor for the District Attorney’s Office. We want you to understand your charges and rights under the law. Even a misdemeanor charge brings serious penalties. Get the legal representation you need. We’ll discuss the best defense for your case while providing aggressive and honest advice. Hire an experienced attorney when you’re facing a misdemeanor or felony charge. We’ll gather the facts and evidence in your case to determine the best approach to your defense. Schedule a consultation about your case with Sanford Horowitz Criminal Defense in Santa Barbara, CA today. Sanford Horowitz Criminal Defense wants to be sure you get the legal representation you need. 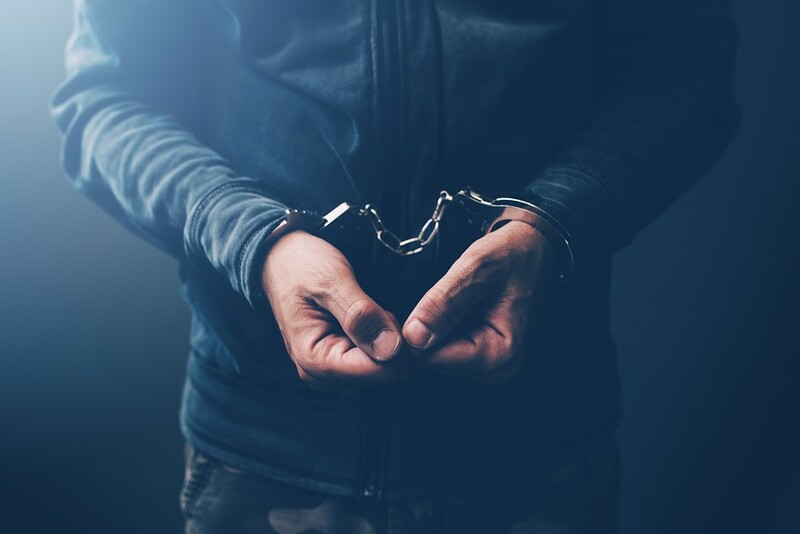 When you’re arrested, your first call should be to an experienced criminal defense attorney who can start working on the case. We’re available 24/7 for the times you need us the most. We’ll keep you updated on the progress of your case and make sure you know your rights as they apply under the law. Call 805-452-7214 when you need an experienced criminal defense attorney in the Santa Barbara, CA area. Sanford Horowitz started his career in Santa Barbara, CA by working for the District Attorney’s Office. 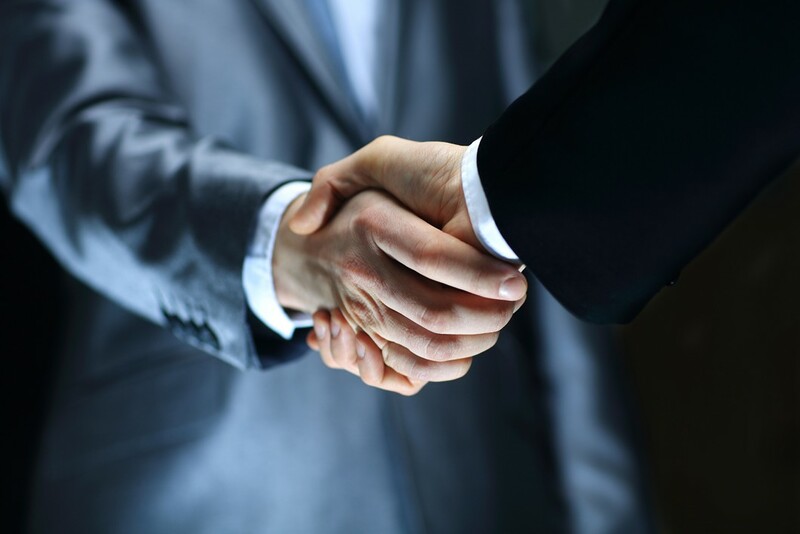 Sanford have significant trial experience and resolve matters through litigation and mediation whenever possible. He’s always have your best interests in mind when handling your case. 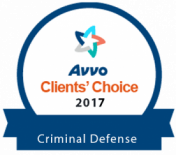 Contact Sanford Horowitz Criminal Defense today to hire a criminal defense attorney in Santa Barbara, CA for your case. Click Here To Learn More With Our Power Point Presentations.